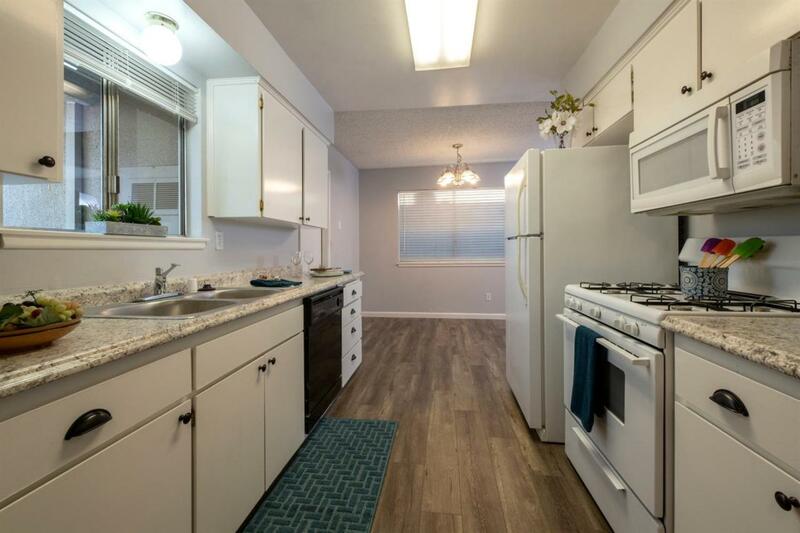 Newly remodeled three bedroom, two bathroom home in Northeast Fresno. 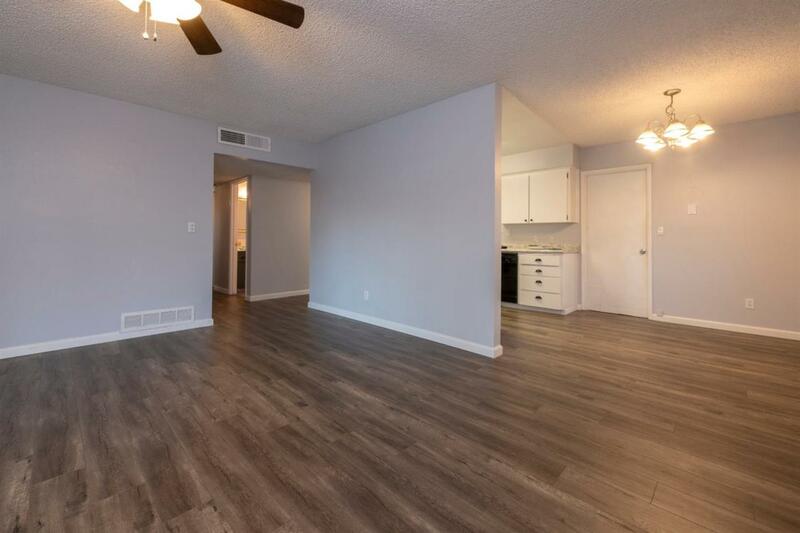 This light-filled home includes new flooring throughout, laminate counter tops in the kitchen, and an open dining and living room. Each of the bedrooms is generously sized. 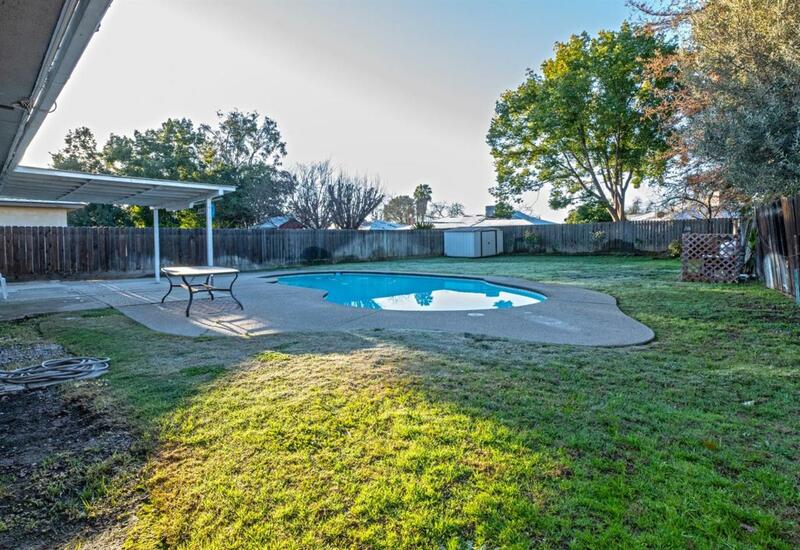 The large backyard offers a sparkling swimming pool, open grass area, covered patio and storage shed. 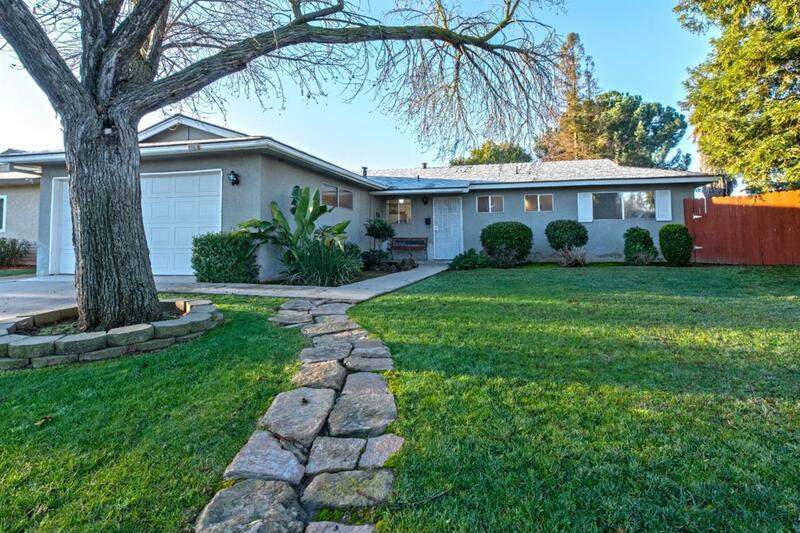 This home is ideally located near dining, shopping and other great amenities. Go Dogs!